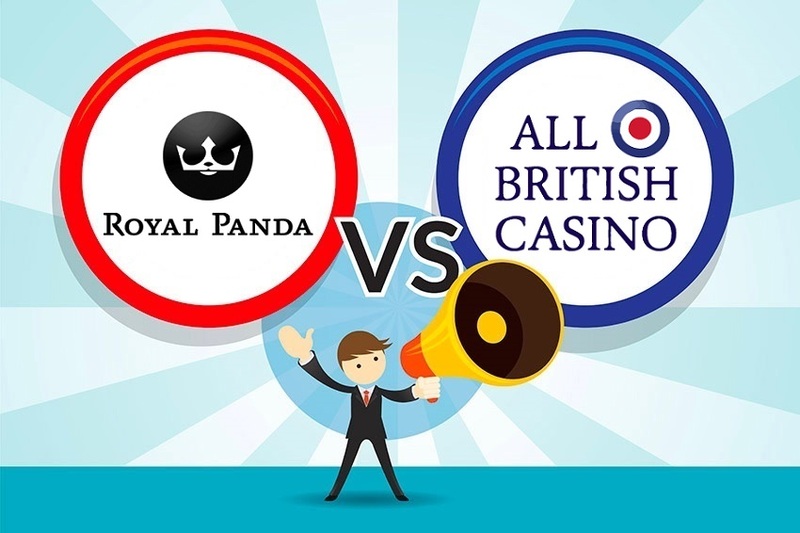 It’s the penultimate last 16 game, and it’s two brands who have some decent experience in the sector facing off: Royal Panda Casino and All British Casino. 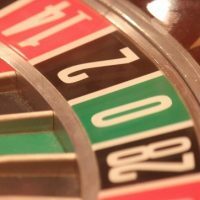 If you’re new here, we basically just compare the key features of the two casinos like the user experience, the payment methods, the games, and the bonuses, then when we’ve done all that, we decide on a winner. Easy stuff. 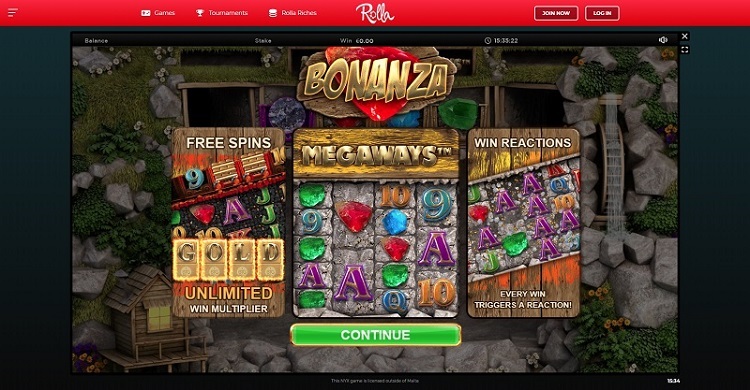 Royal Panda offer a wonderful user experience for their gamers. 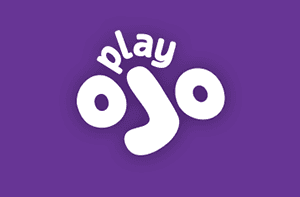 Their website may not be the most innovative or the most beautiful I’ve seen, but it does a superb job navigationally, and it also includes a few extra features which you don’t see often elsewhere like the ability to play more than one game at a time on the same screen and a hot of and cold slot feature (I’ll explain that more below). All British‘s casino is great too, though. 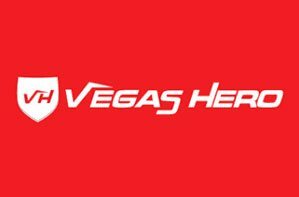 It’s a little bit basic, but it offers everything you want from a casino with great game filters and easy to use navigational journey. There’s also the advantage of being able to access other games with ease in-game and easily check tournament tables. I tell you what, this is going to be a close-run thing. We’ll start with All British first, see what they’ve got to offer. 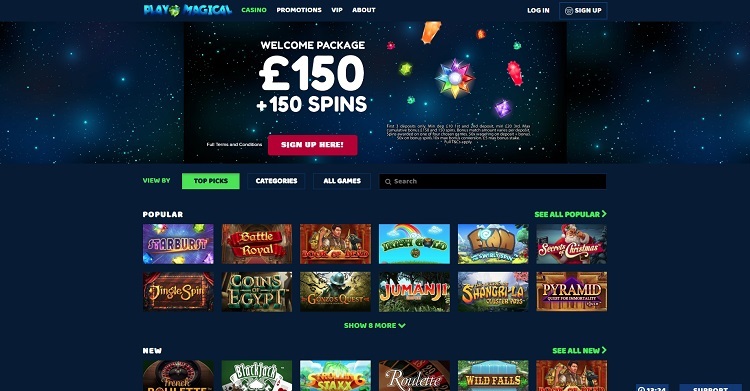 Well, they have a little bit of everything, to be honest; all the popular slot titles like the Starburst’s and the Gonzo’s Quests, all the millionaire-making slots like Mega Fortune and Mega Moolah, loads of live casino including blackjack and roulette, and some bingo titles too. 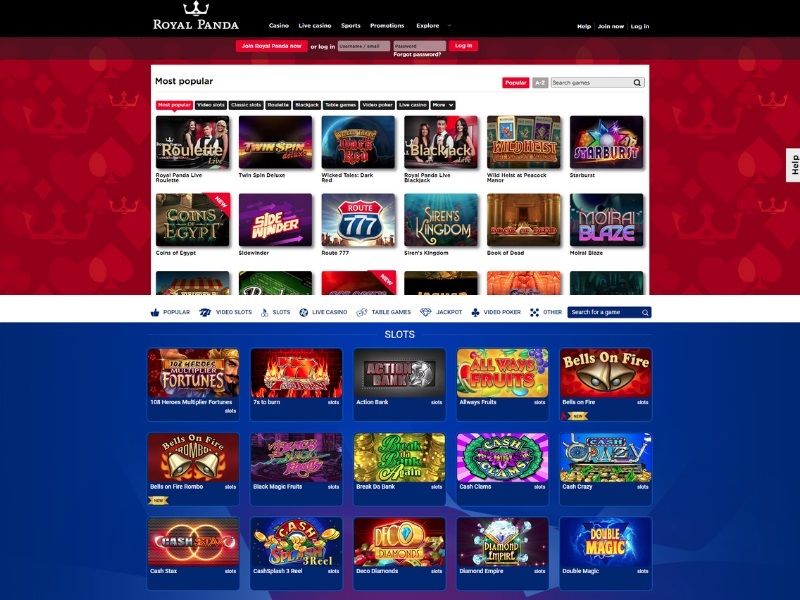 And Royal Panda pretty much has the same selection too, and they also have the aforementioned hot and cold slot feature which lets you filter slots between which casinos have recently paid out big amounts and which slots haven’t. But there is one criticism I have – there is no filter for jackpot slots, which makes it annoying and a little bit needless. This one looks like it’ll be another close one. 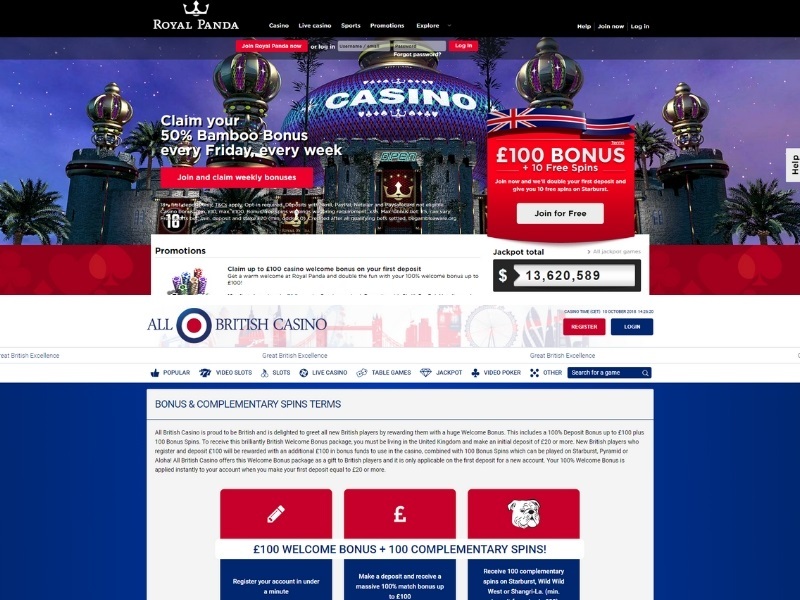 We’ll start with Royal Panda first who give you a 100% match bonus up to £100 + 10 free spins when you sign up, which has a wager requirement of 35 times. All British? Very similar, actually. 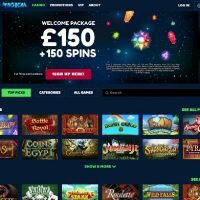 It’s again a 100% match bonus up to £100, but with ABC you get 100 free spins instead of the 10 you get with Royal Panda. And they also have a wager requirement of 35 times. It’s like they’ve copied each others’ bonuses. Let’s start with All British, so what payment methods do we have here? Well, we’ve got: Visa, Mastercard, Skrill, Neteller, paysafecard, and Bank Transfer. 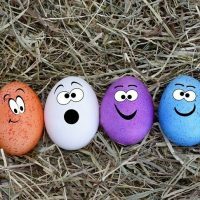 There’s a minimum deposit of £10 and no maximum deposit. There is also no maximum withdrawal, but the minimum withdrawal is a hefty £30. 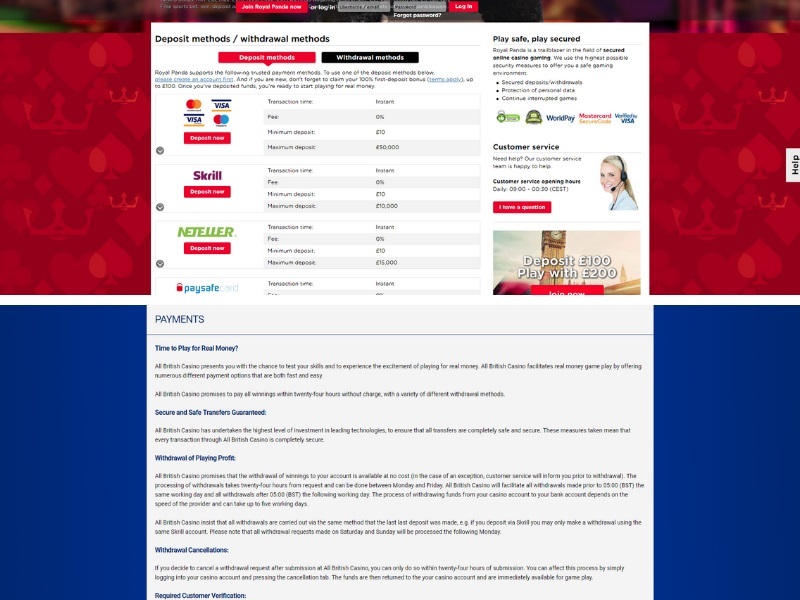 Then with Royal Panda we have Visa, Mastercard, Skrill, Neteller, paysafecard, AstroPay, DineroMail, ecoPayz, ePro, Euteller, ewire, giropay, iDebit, InstaDebit, Trustly, Zimpler and loads more. 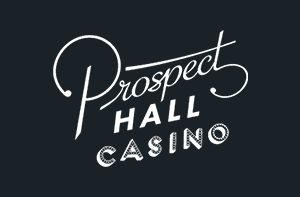 The minimum deposit is £10 and the maximum deposit is £15,000. The minimum withdrawal is £10 and the maximum is £100,000. I feel a little bit sorry for All British Casino here, because it looks a bit like a battering on the face of it. But in fact, every round was really, really close. It was a bit like the World Cup final. In a lot of people’s eyes, Croatia were the better team, but France were just a lot more clinical when it mattered, but from afar it looks like the Croats got a hammering. And no, I’m not saying that the World Cup of Casinos is as exciting or as prestigious as the football World Cup (though it is), but that’s what I’m comparing it, alright? Jeeze, get off my back. Anyway, Royal Panda won, and well done to them and comisserations to All British Casino. 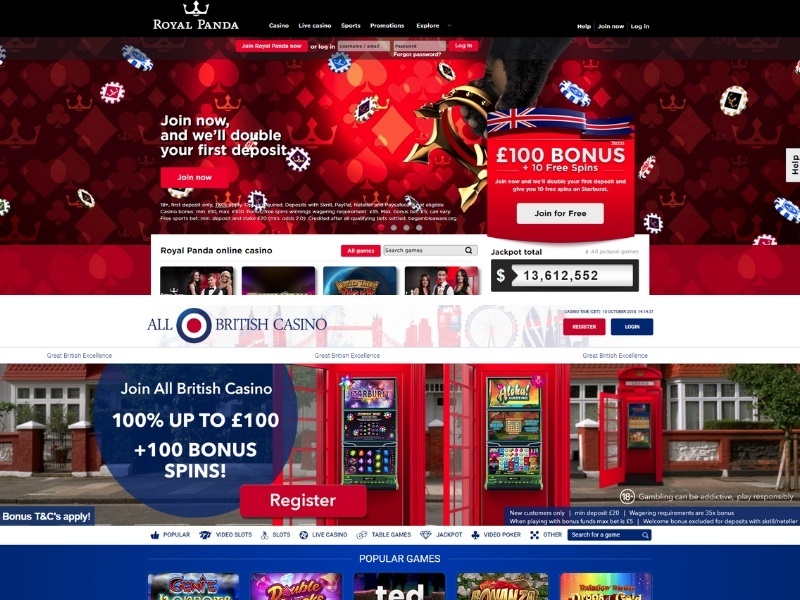 Here are your casinos: Royal Panda Casino and All British Casino.